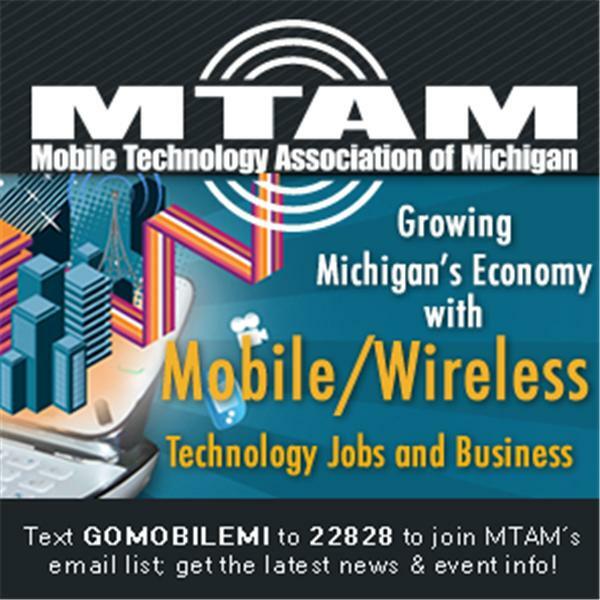 The Mobile Technology Association of Michigan (MTAM) is partnering with the Michigan STEM Partnership and Inforum on a the 'Michigan STEM Careers Video Showcase' initiative to collect and share videos from STEM professionals to enable student awareness of, and encourage student participation in, STEM career opportunities. Join our host, Melissa Birnie, as she interviews MTAM's CEO, Linda Daichendt, about this new initiative, its purpose and its plans. The inteview will take place on Wednesday, June 22nd at 11:00 a.m.